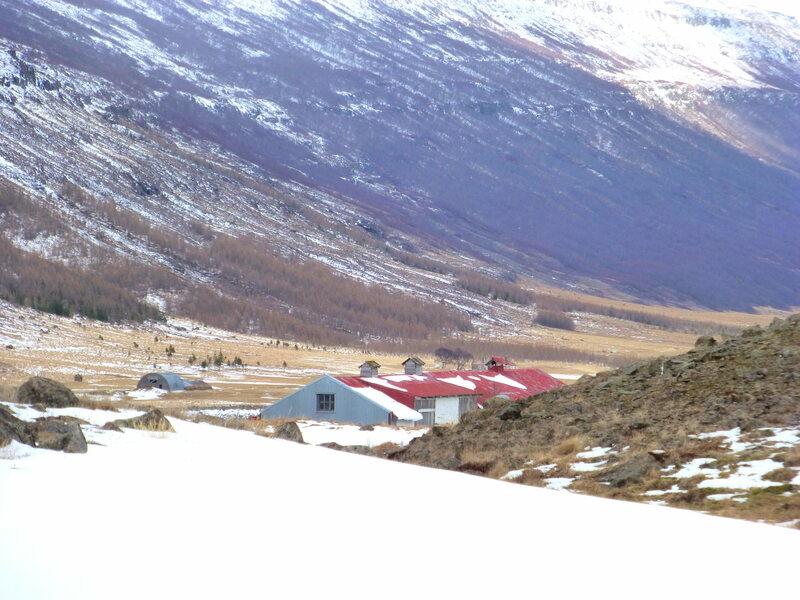 In March 1940, Gunnar told Nazi Germany about Icelandic architecture that blended with the land. He meant a mixture of German and Icelandic styles, such as his house at Skriðuklaustur, designed by the Hamburg architect Fritz Höger and, well, countrified by its Icelandic workmen, who substituted Icelandic river stones for square cut German ones. Ooops. Nice turf roof, though. Blending in. 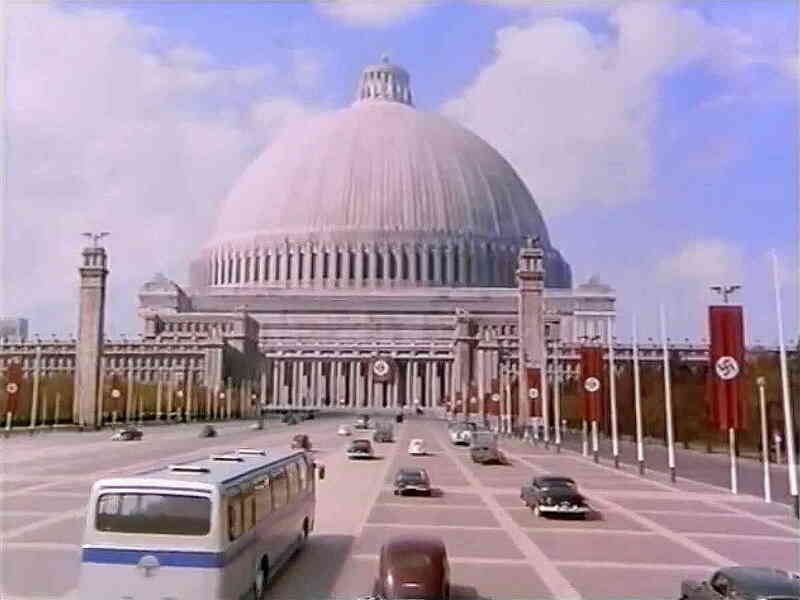 Albert Speer’s Volkshalle (Hall of the People): architecture that luckily never was. Dang. The poor man is turning over in his grave. Got the turf right, though. This entry was posted in Architecture and tagged Albert Speer, Fritz Höger, German Architecture, Gunnar Gunnarsson, Icelandic architecture, Videy on August 7, 2018 by Harold Rhenisch.